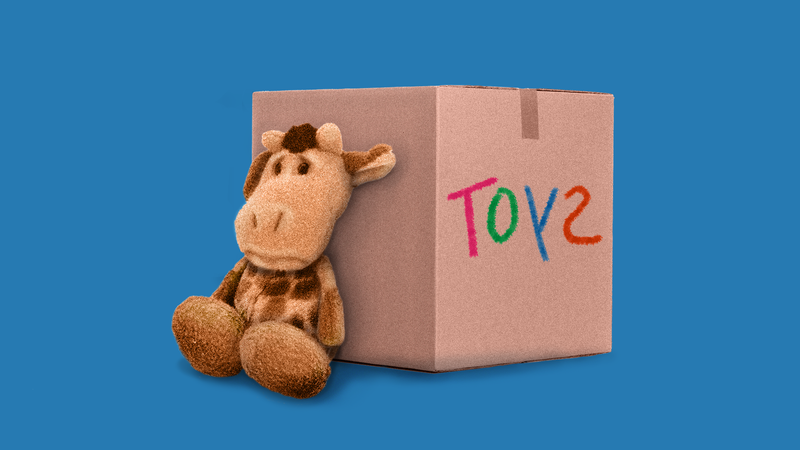 The future of Toys "R" Us may be determined tomorrow in a Virginia bankruptcy court hearing that one source tells me will be "explosive." At issue will be whether liquidation of the entire U.S. business will proceed as the only option (per preference of the "B-4 lender" group) or if a parallel process can continue whereby different debtors can keep working to find a strategic or financial partner that would save around 200, strong-performing U.S. stores (via a merger with the company's much-healthier Canada business). Thousands of jobs hang in the balance. A liquidator bidding process also needs to be established, particularly because the job is likely too large for any one firm (even if those 200 U.S. stores are saved). A narrative is beginning to take hold about how Toys "R" Us is emblematic of private equity's corrosive leverage model, and how a few more big busts could fuel populist anger against the buyout bunch. Just today, Apollo-backed Claire's filed for Chapter 11. But I don't really see it, at least not without a much broader economic pullback. Remember that both Toys and Claire's were pre-crisis deals, and there just aren't too many of those still in PE portfolios. Most of today's retail buyouts are being viewed as salvage jobs from the outset (e.g., Staples), so the downside PR risk should be far smaller. Moreover, plenty of other PE-backed retailers with large debt loads have managed to survive and, in some cases, even thrive. This isn't to say PE did a good job managing Toys. It didn't. Many of the stores never lost their Sears-like aesthetic, nor did the company adequately work with smaller toy-makers who create differentiated product. So if you want to blame private equity — as opposed to Amazon or a group of seemingly-intransigent lenders — blame it more for execution than model.